In a surprise U-turn, China’s Ministry of Agriculture has decided not to continue with a program which developed genetically-modified rice and corn. 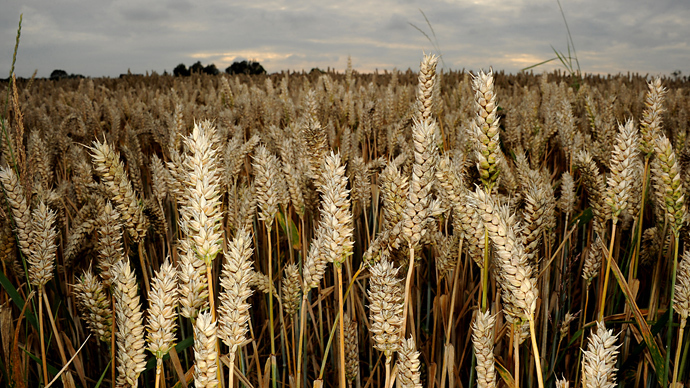 Some environmentalists say public concerns about GM crops played a key role in the decision. On August 17, when these permits were up for renewal, the Ministry of Agriculture decided not to extend them. In 2009, the ministry's Biosafety Committee issued approval certificates to develop the two crops, rice and corn. Developed by the Huazhong Agricultural University, near Wuhan, it was hoped that the GMO strains would help to reduce pesticide use by 80 percent, while raising yields by as much as 8 percent, said Huang Jikun, the chief scientist with the Chinese Academy of Sciences, told Reuters in 2009. 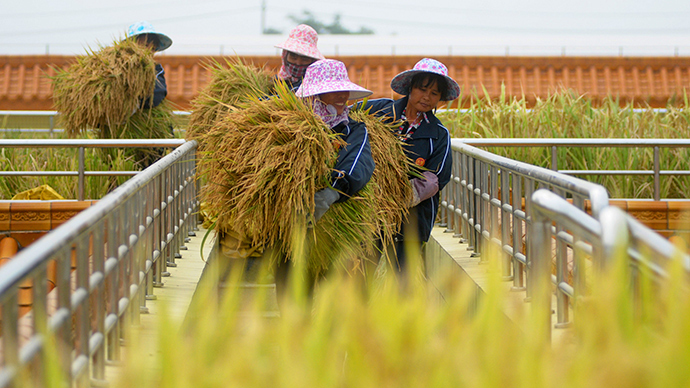 It is illegal to sell genetically-modified rice on the open market in China. However in July, GM rice was found on sale in a large supermarket in Wuhan, which is just across the Yangtze River from the Huazhong Agricultural University, where the product was developed, which caused a public outcry. "We believe that loopholes in assessing and monitoring [GMO] research, as well as the public concern around safety issues are the most important reasons that the certifications have not been renewed," Wang Jing, a Greenpeace official based in Beijing, wrote in an email to ScienceInsider. According to the South China Morning Post, state television commissioned tests on five packets of rice, which were picked at random, and found three contained genetically-modified rice. It is illegal to sell or commercially grow GM rice in mainland China. The safety certificates issued in 2009 only allowed the rice to be planted for research purposes, but never for sale on the open market. The strain, which was found, was one of two developed by Dr. Zhang Oifa, who is a professor at the Huazhong Agricultural University. He said, "it was not impossible" for the seeds to be put on to the open market. "You can't say [the seeds] were leaked on purpose. It's possible the seed companies have taken away the seeds and reproduced them illegally," he said, as reported by the South China Morning Post. However, Huang Jikun also believes that public opinion was not the only reason why the project was shelved. He stated that China is reaching self-sufficiency in terms of rice production, so therefore there was no point in producing genetically modified versions. China exports very little rice as almost all of it is consumed within its domestic market. Huang also admitted, "rising public concerns [about the] safety of GM rice" likely also played a role. 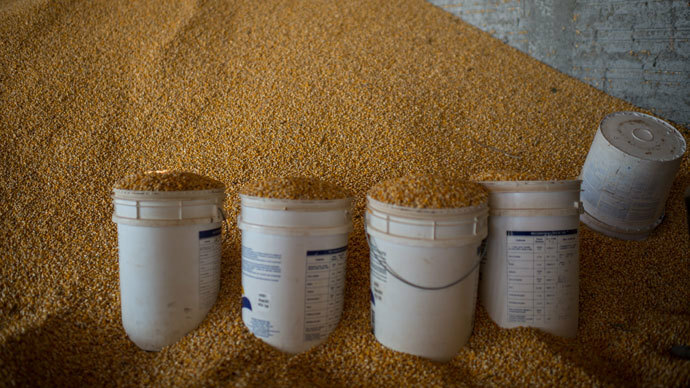 The production of GM corn has not received as much skepticism, as it is mainly fed to livestock, according to Huang Jikun. Nevertheless, like rice, it has also not had its license renewed.